With the holiday season coming to an end, it’s important to remember that an increase in sales proportionally increases customer support needs. This is totally normal and should be expected. In fact, you should have a plan in place for such an occasion, so even if you lose the sale, you’ll keep the customer. Even if a customer experiences an inconvenience, exceptional and genuine service will keep them coming back, and keep customer retention levels up. Many companies fail to realize the value of customer service, especially when it comes to customer retention. Studies show that 82% of customers have left a company because of a bad customer service experience, not because of flaws in products or offerings (source). Furthermore, 70% of businesses say that it’s cheaper to retain a client than to acquire a new one. So, if acquiring the client takes more time and expense, it just might make sense to put a great deal of effort in to keeping them. Amazing customer service is an effective way to do just that. It’s pretty clear that retaining a client is cheaper than acquiring new ones, but just how much cheaper? According research, increasing customer retention by 5% increases profits by 25% to 95% (source). But that’s not all, existing customers also spend more. Customers are 50% more likely to buy new products and spend, on average, 31% more than new customers (source). Managing customer retention might seem daunting, but it doesn’t need to be so difficult. 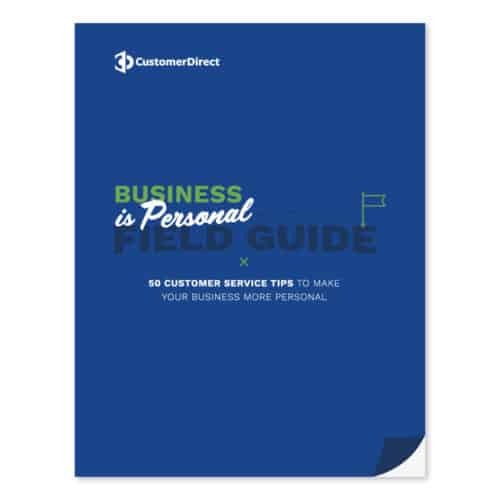 Start by making sure your customer service strategy includes plan for an increase in customer service needs, particularly during the holiday season or other seasonal influxes of business. The strategy should also include a process for collecting and analyzing customer service data to properly train and inform your agents. A well-trained and informed agent is a helpful and confident agent that will provide an excellent customer service experience every time. Consider workflows and communication processes. Make it easy for customers to contact you by offering choices; call, email, text, chat, wherever they may be. 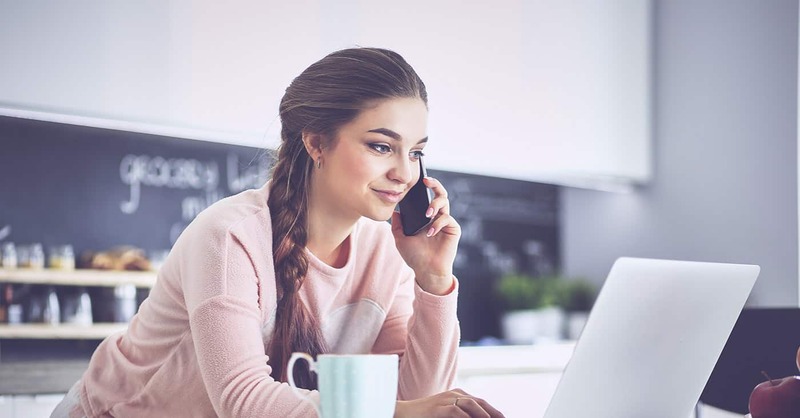 Segment customer care agents into specialties, so the customer can be routed to an agent that has extensive knowledge on how to properly handle the customer’s needs. Maintain efficient and consistent workflows for handling common issues. Keeping the customers you have satisfied, is just as important, if not more important, than acquiring new ones. Make sure you are prepared to offer them exceptional, genuine experiences on a consistent basis and keep them coming back.